H&M in Miami. H&M announced Jan. 24 it will be opening in Champaign’s Market Place Mall. H & M, Hennes and Mauritz Inc., one of the world’s largest fashion retailers known for offering fashion-forward apparel at affordable prices in a sustainable way, has announced a new location in Champaign. Measuring approximately 21,000 square feet, the new location at Market Place Mall is set to open in summer of 2018. H&M will occupy the space formerly held by Gymboree, Banana Republic and Forever 21 (which is moving to a different spot). The Champaign location — which will include H&M’s Kids collection — will join Peoria and Springfield as the company’s downstate locations. H&M has 17 Chicago-area locations plus Rockford. The opening gives Market Place a popular option after losing some high-profile tenants recently, including LOFT, which is scheduled to close Jan. 27. Banana Republic closed in May, while Eddie Bauer and The Limited closed their mall locations last January. The new H&M location will offer Champaign residents a one-stop shopping destination for quality clothing for the whole family, with collections for ladies, men and teens, as well as separate “store within a store” sections for accessories. 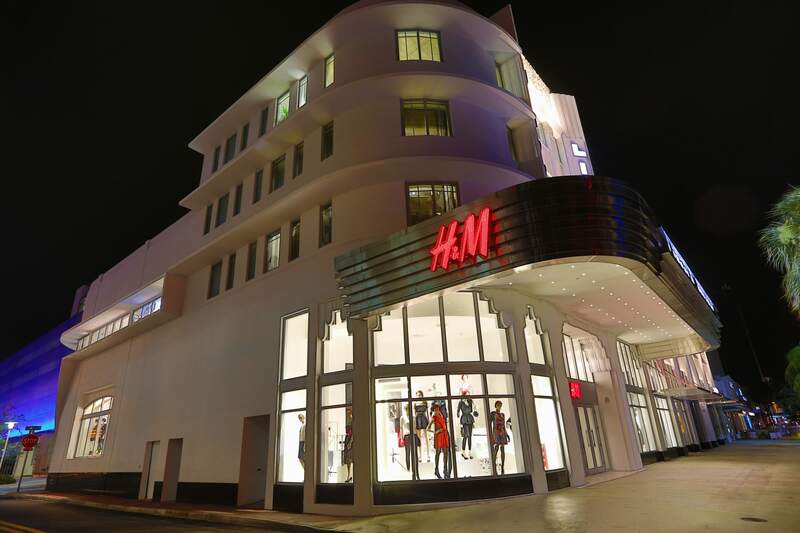 The Market Place location will also carry the H&M Kids collection for newborns to 14-year-olds. The latter is impactful for area families, who saw Gymboree locations in Champaign and Tuscola announce closings. H&M has a total of appoximately 16,000 employees in the U.S. According to the company, it was the highest-ranked fashion retailer on Forbes America’s Best Employers list and was named on Business of Fashion’s list of Best Companies to Work for in Fashion. Job opportunities are available here.